Alamere Falls, San Francisco’s Best! 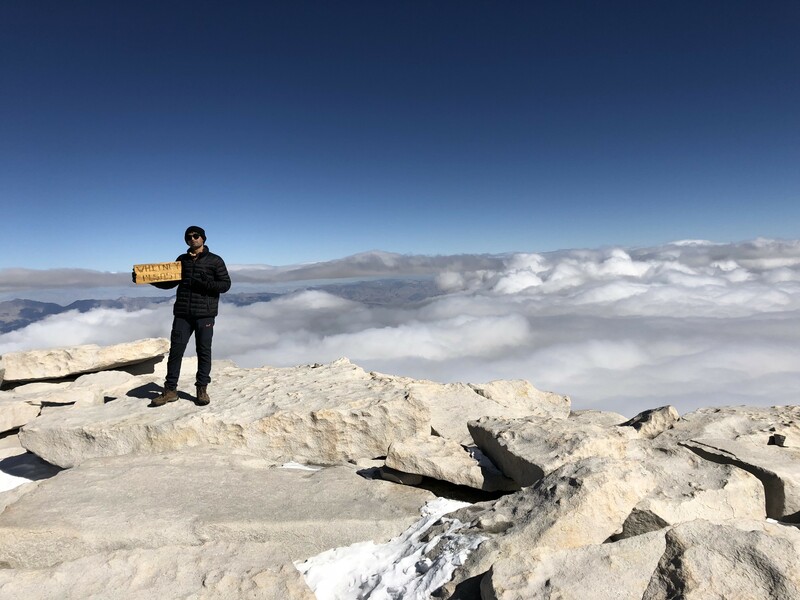 Day hiking attempt to the summit of Mount Whitney, the tallest peak of the contiguous Unites States, after grueling 19 hour, 22 mile hike with 6100 ft elevation gain to reach 14505 ft- the altitude where oxygen is 40% less than normal. 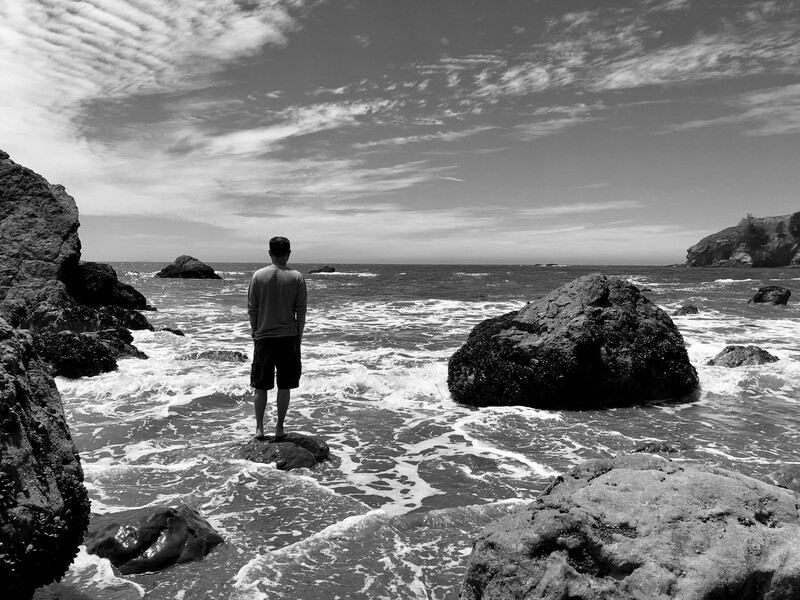 Mori Point park is little over 100 acres and makes apart of Golden Gate Recreation Area. 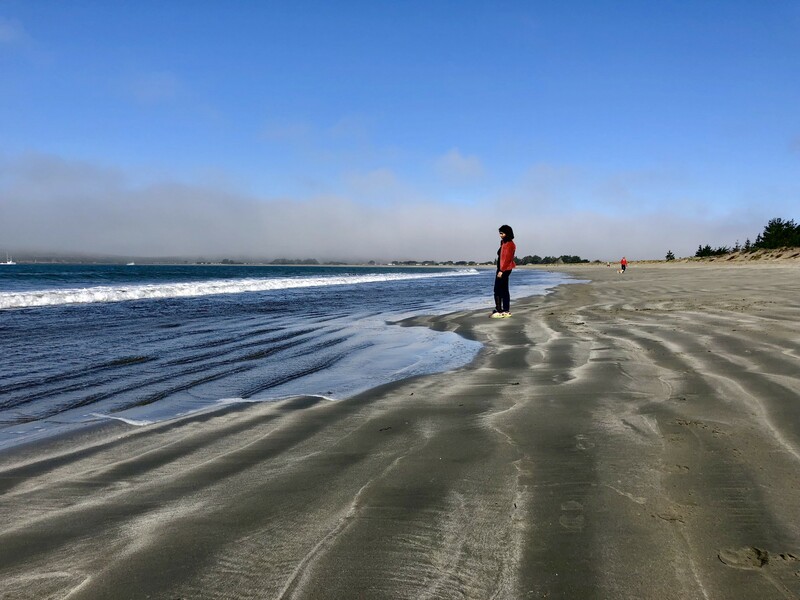 The point itself is a bluff overlooking the peninsula coastline, providing breathtaking views of the ocean, and is great for whale and wildlife-watching. The beach is accessible via a wooden footbridge from the parking lot. 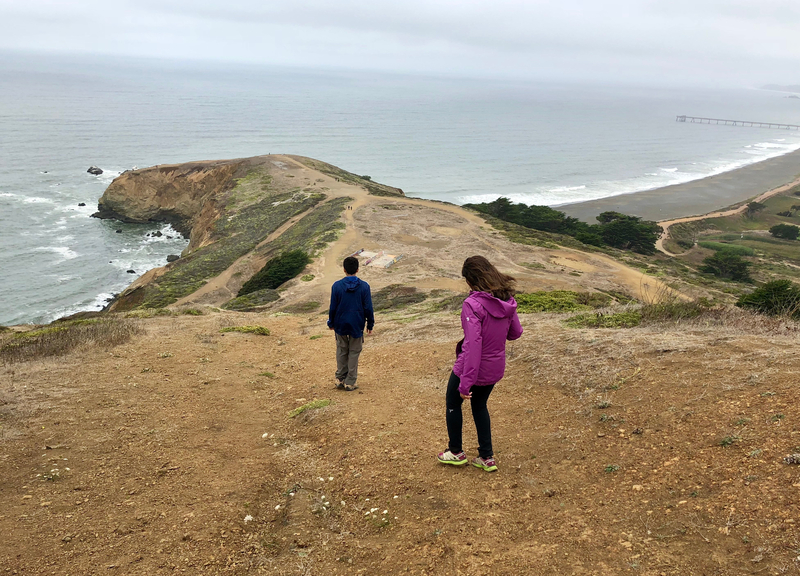 From the beach you can hike over to the Green Gulch Trail which climbs up the ridge for outstanding views of the Pacific Ocean.